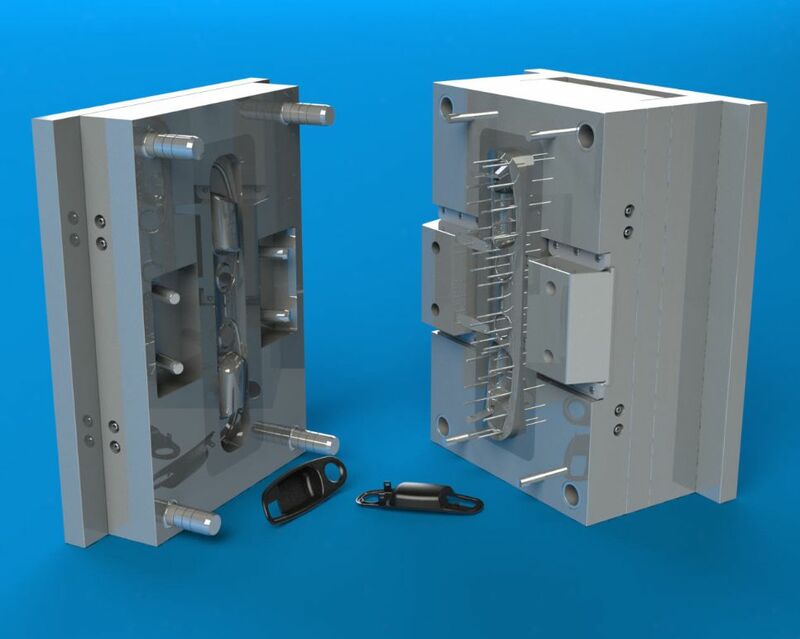 Precision of end products is a reflection of precision in the Moulds, Tools and dies used in production processes. 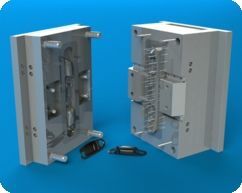 Complex products require precision design with the need to visaulize downstream problems and challenges while reducing development cycle time. 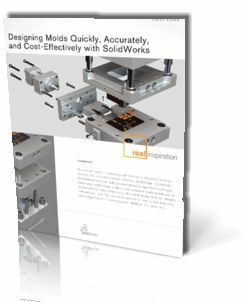 SolidWorks, as a trusted partner, has been exceeding the expectations of designers in delivering superior solutions in a timely manner. 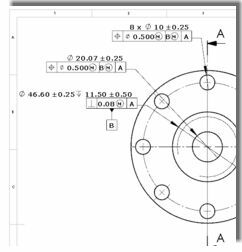 Why SolidWorks is the Choice of Tooling Engineers? View Customer Testimonial Online ! 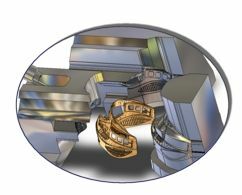 Did You Know that Tolerance allocation in Die Parts influence Assembly Build and End Product Quality ?